Merlin's Magic Map is a real-time touring plan with current and and historical wait times for Walt Disney World amusement park, including Magic Kingdom, Epcot, Disney Hollywood Studios, and Animal Kingdom. 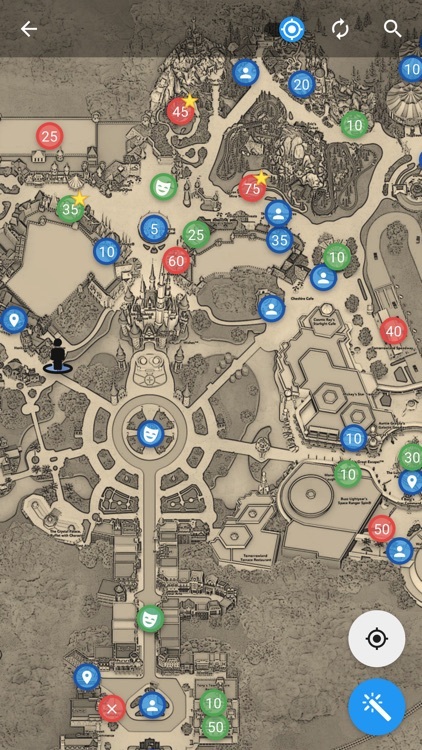 It displays attractions, meet'n greets, shows, and parades on a single map with a simple color-coded system that breaks each item into good or bad use of your time, provides walking directions, and even suggests what to do right now. Ask yourself a few questions. 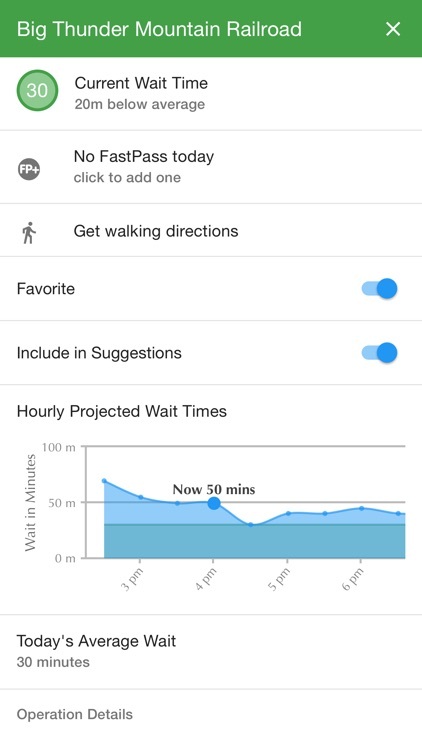 Do you know if an attraction's current wait time is above or below average? Would you know when a show or parade was about to start, right around the corner from where you are standing? 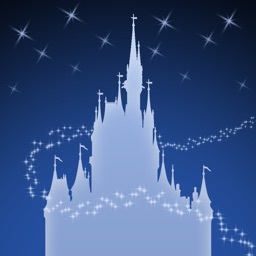 Do you know quickly when an attraction is closed or the exact minutes until a show begins? Can you look at all the information about shows and rides and figure out what's the best use of your time right now? Overwhelmed? You don't have to be with Merlin's Magic Map by your side. Simply open it on your smartphone and let it do all the work. 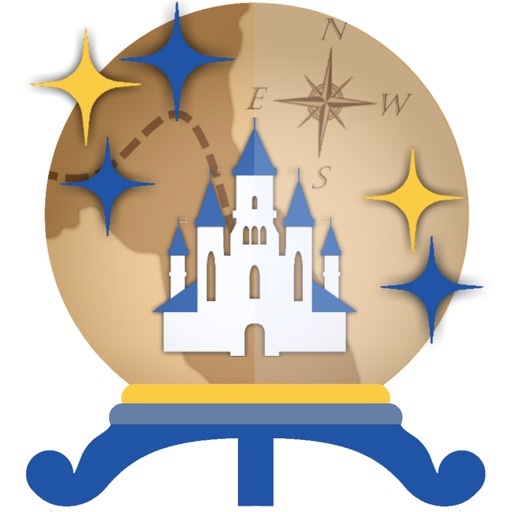 Whether you’re a thrill-seeker looking to ride all the best rides, or at the park to enjoy a day of shows and entertainment, or a little bit of both, Merlin’s Magic Map will guide you through every turn making sure you never have to wait for the magic! 1. 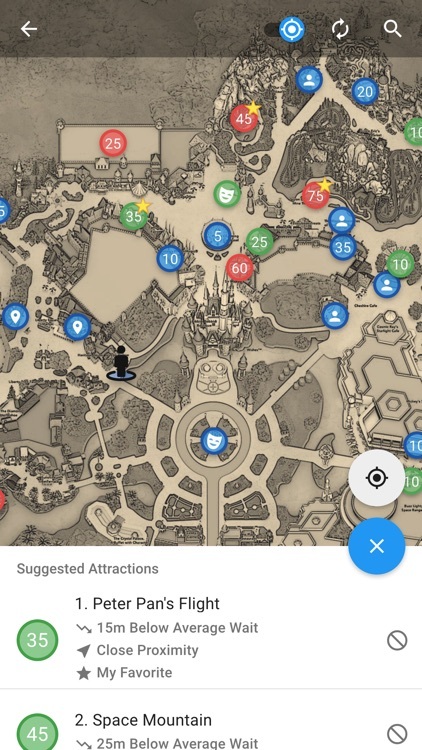 Simple Intuitive Design - A simple design reduces the complexities of each park down to three color-coded states, clearly spelling out your current attraction and entertainment options in one view. 2. Real-Time Recommendation Engine - The true "magic" is the powerful suggestion engine which is calculated based on 15 separate criteria. Why wait for the magic? 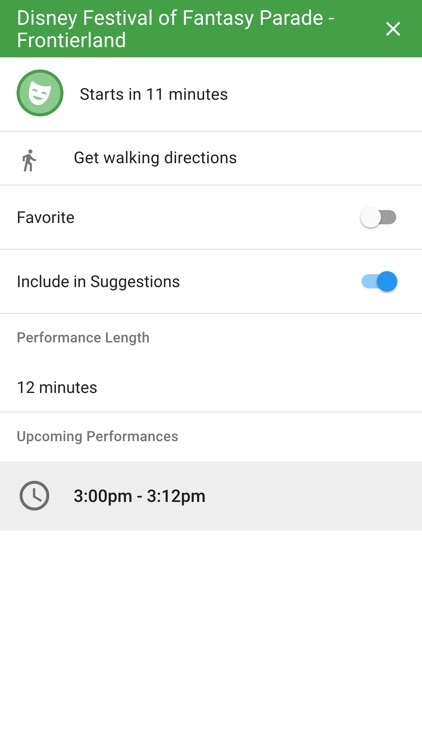 Allow the app to answer the question "what should I do right now?" and maximize every moment. 3. 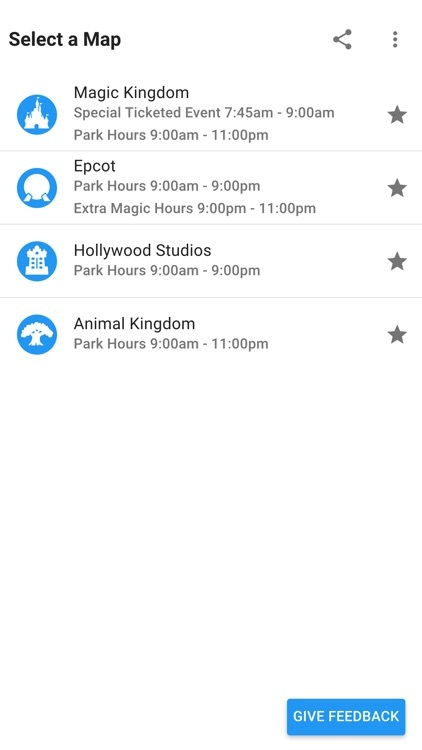 Personalization - Quickly and easily adjust your favorite attractions and entertainment, or tell the recommendation engine to ignore others, making each user's experience customized specifically to them. 4. 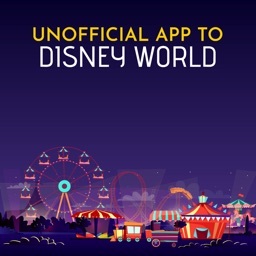 Battery Friendly - You might not realize it, but the official Disney app is a real drain on your battery. Stop looking for an outlet and start enjoying your day at the park. 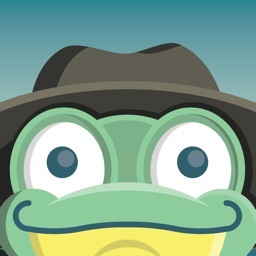 Each app has been specifically designed from the ground up to be as battery-efficient as possible. 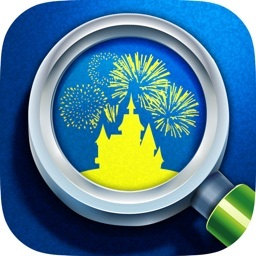 If you enjoyed Merlin's Magic Map of Disney World, please take a moment to add a nice review. Every review really helps, and thanks for your support! 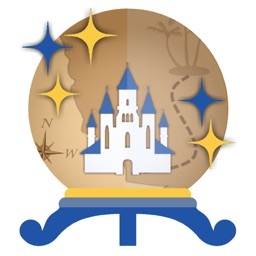 Merlin's Magic Map is in no way associated with Walt Disney World or Disney Parks & Travel.